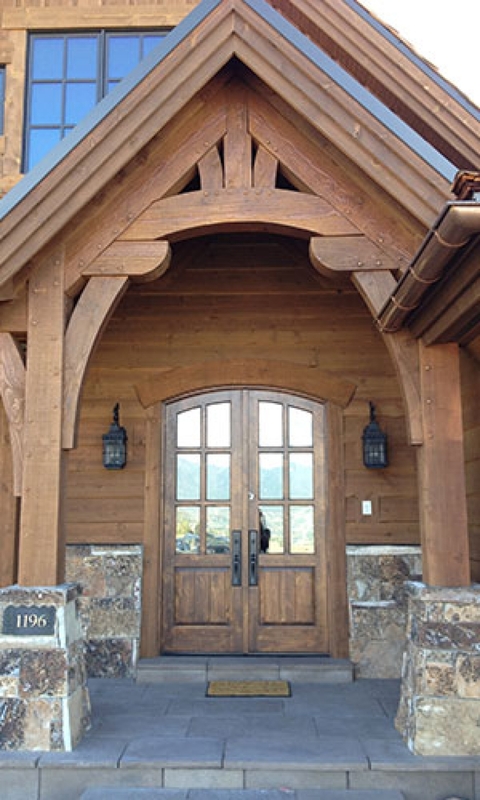 Cascade Door Company was established in 2000 as a sister company to our timber frame company, Wasatch Timber Post and Beam LLC. 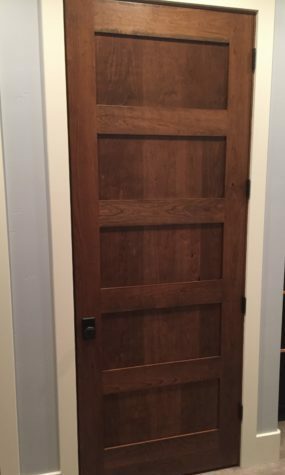 When our clients began asking us where they could find high quality custom wood doors at a reasonable price, we saw a need we could fill. Since then, Cascade Door Company has been producing high quality interior and exterior wood doors for every type of home. 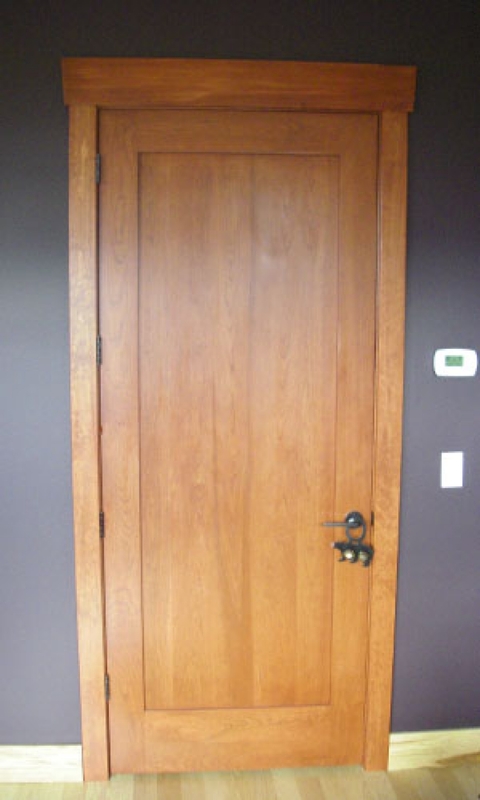 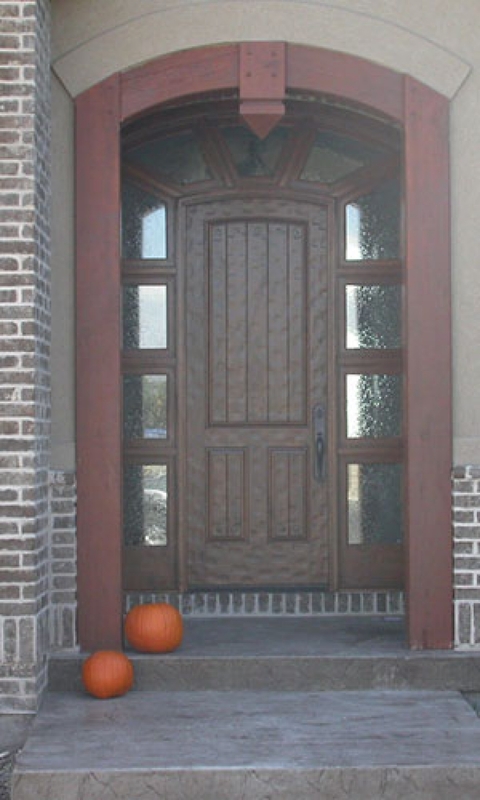 Our goal is to provide you with the exact door design you want for your home with superior customer service. 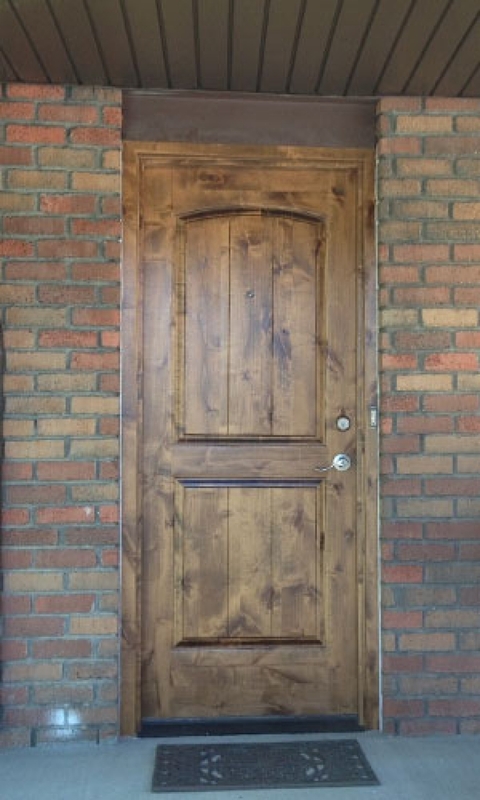 Choose one of our styles or bring us your ideas, and we will create your unique look. 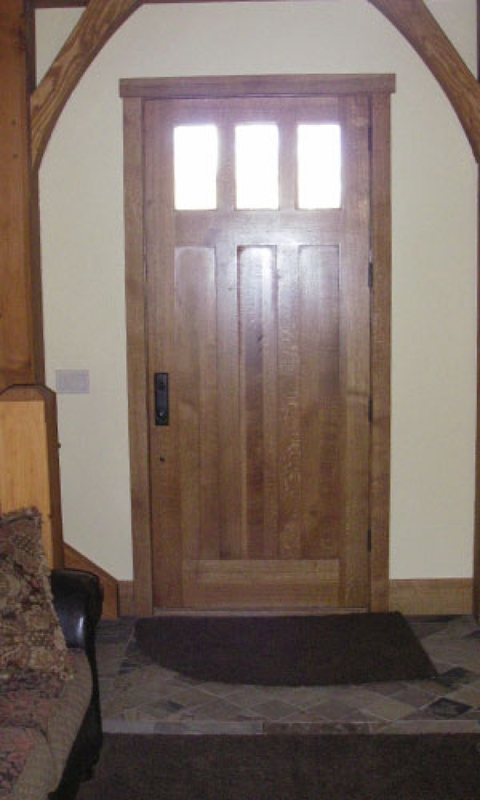 When you work with us, you can choose from the existing designs in our showroom, we can work from the vision you have in mind, or we can help you plan a completely new design. 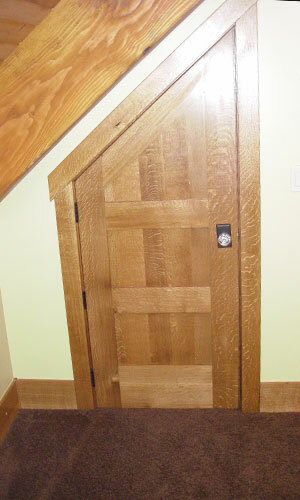 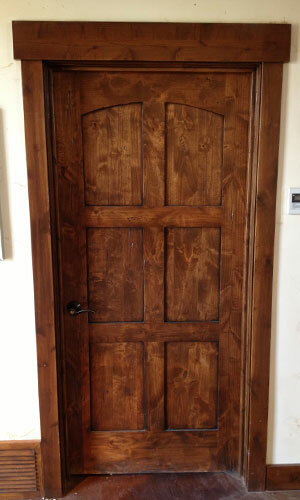 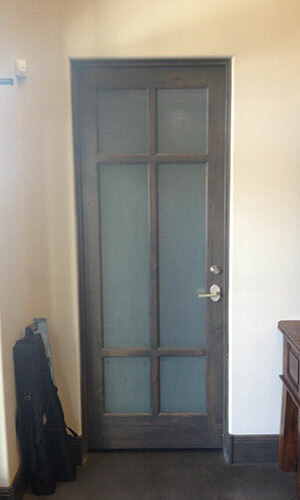 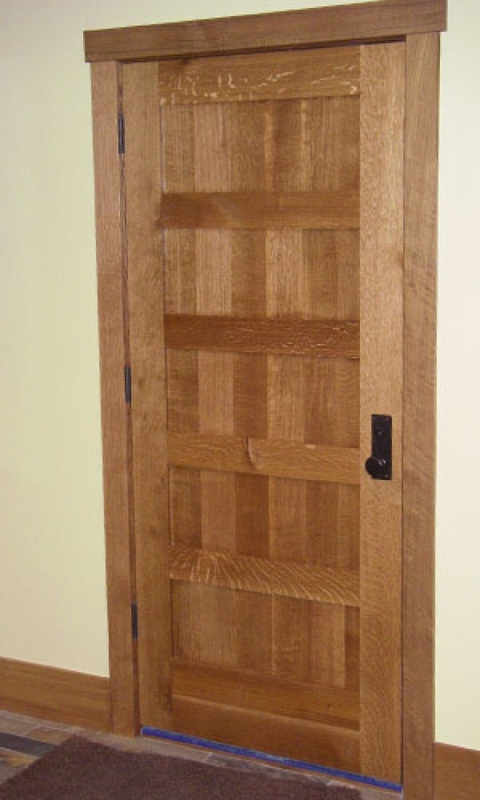 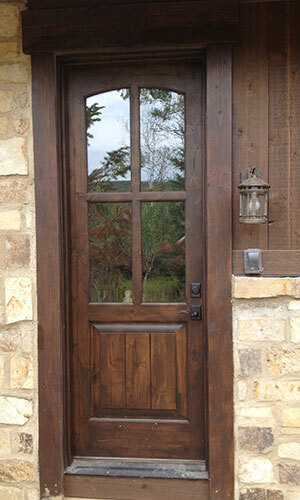 If it's a wood door, chances are we have built it - and if not, we would love to create it for the first time. 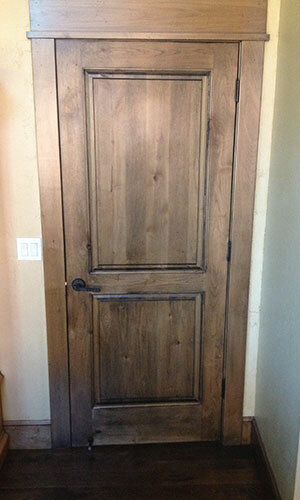 We build each door from scratch in our workshop in Lindon, Utah. 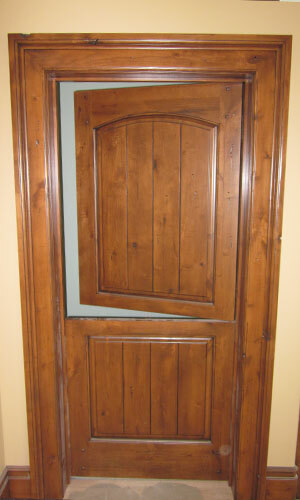 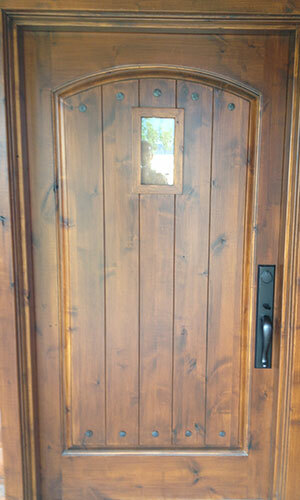 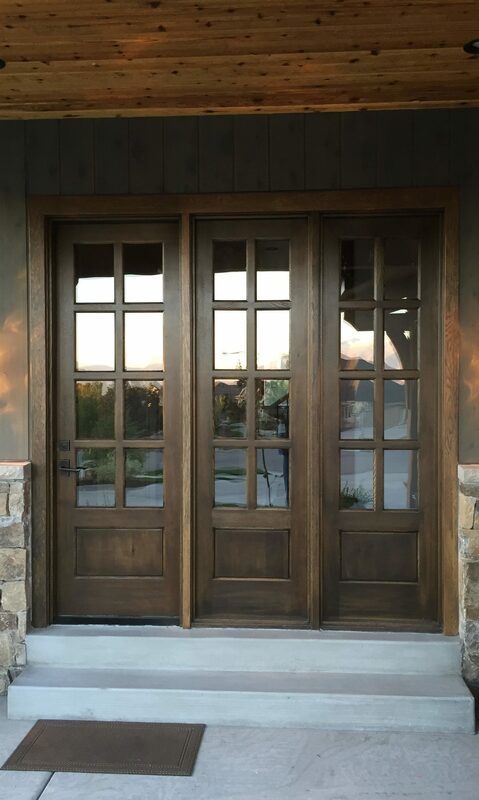 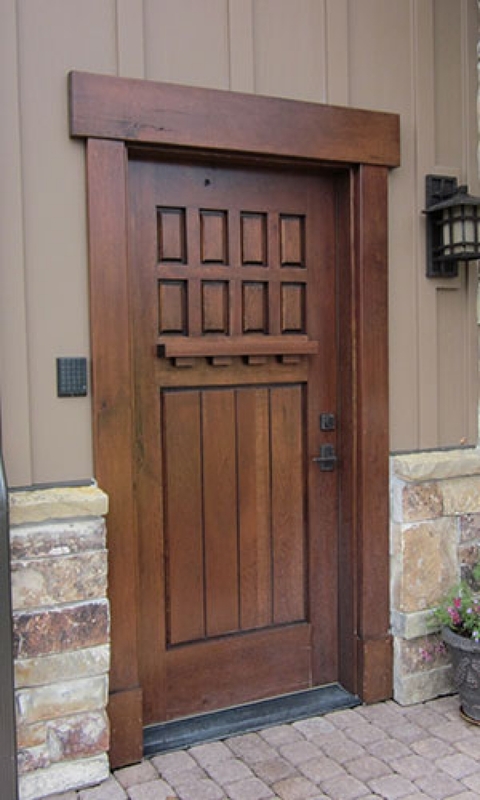 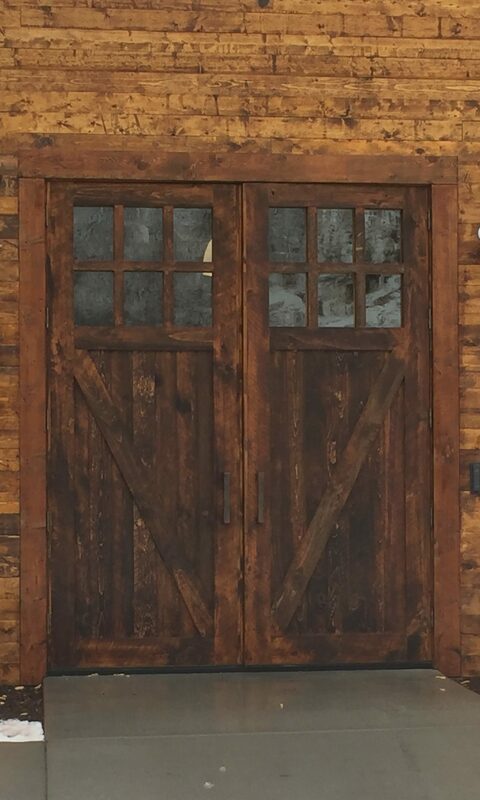 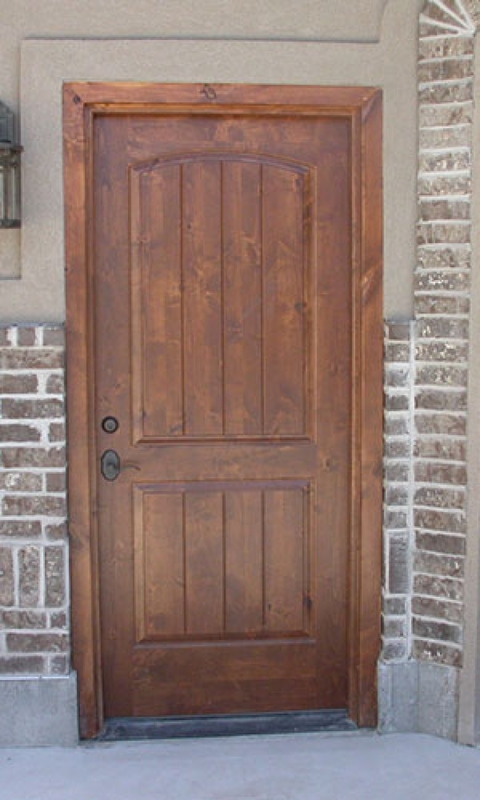 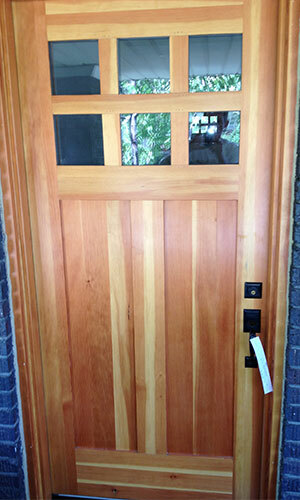 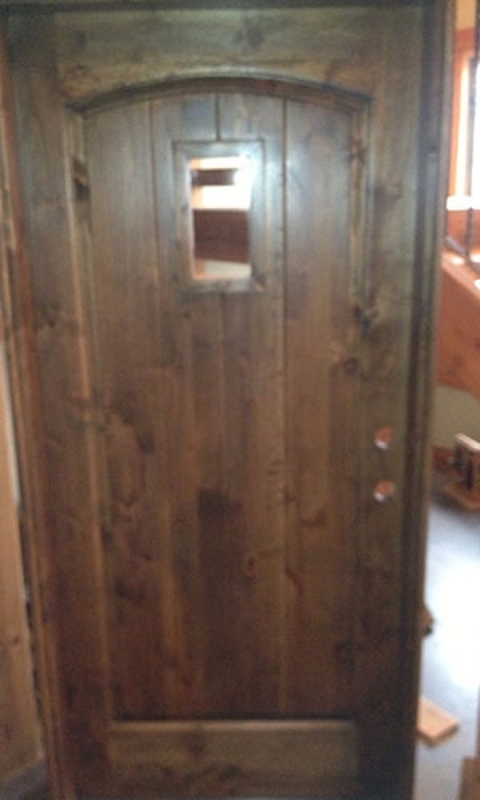 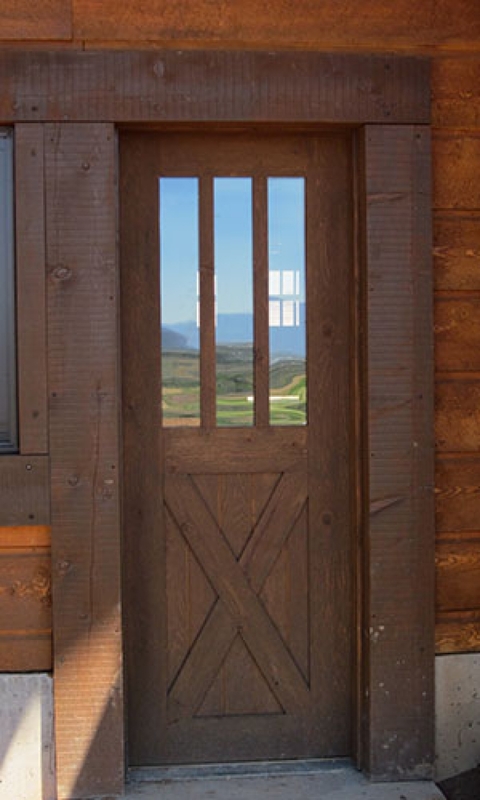 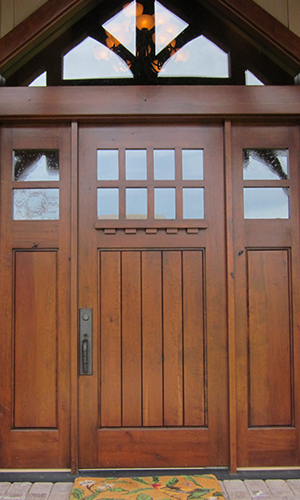 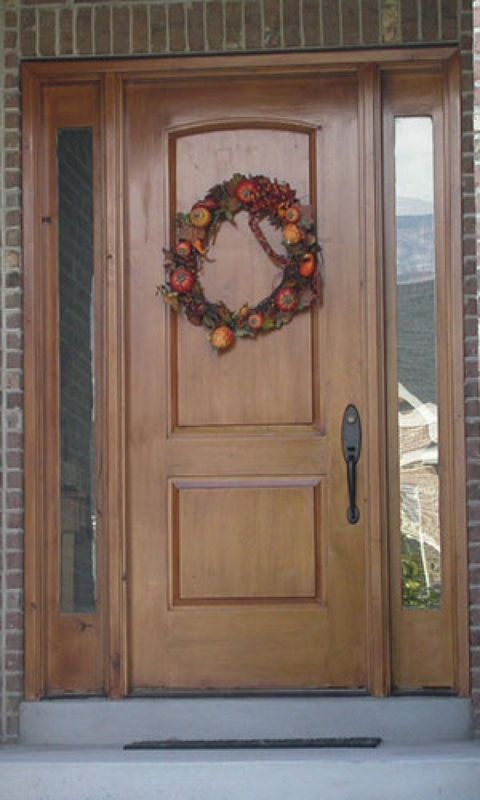 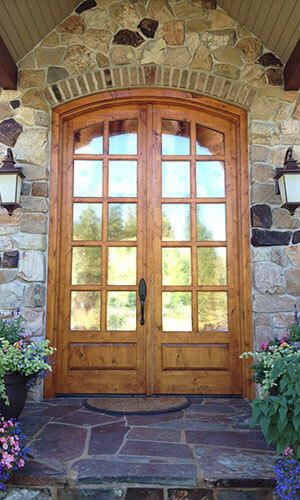 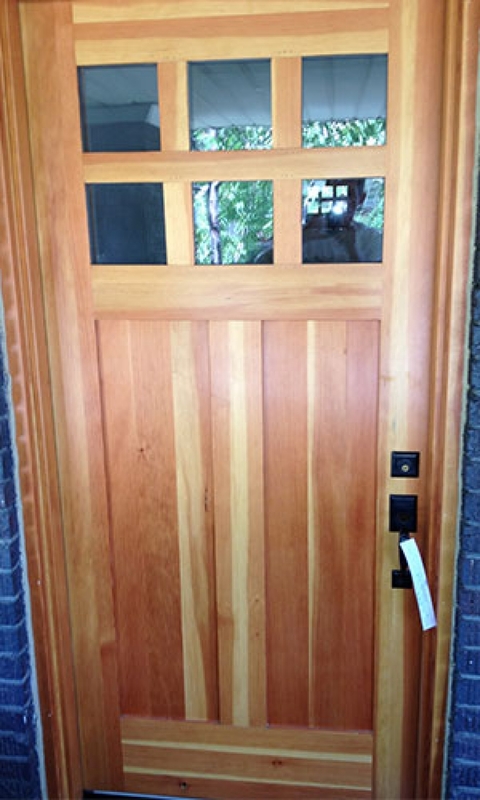 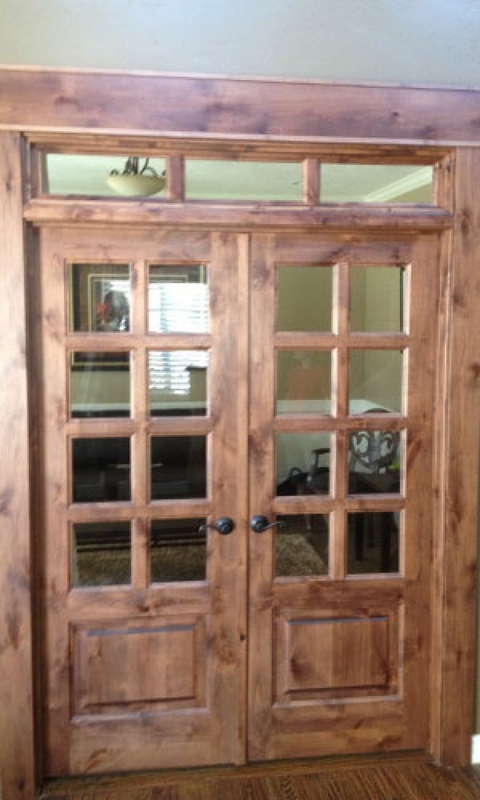 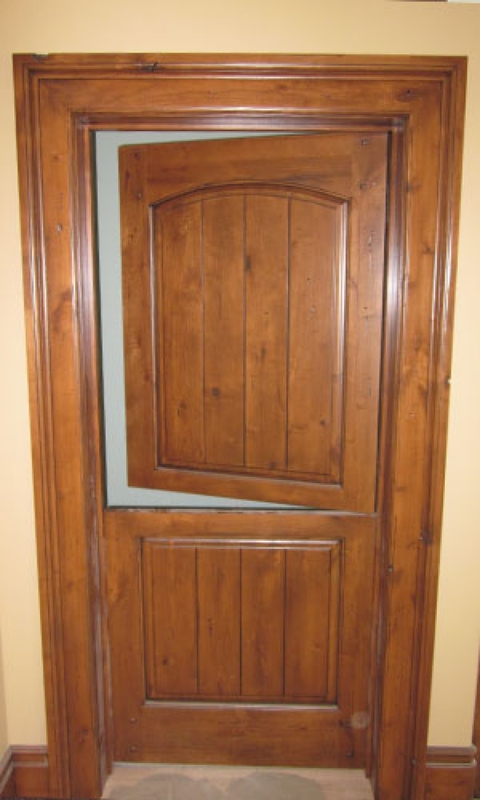 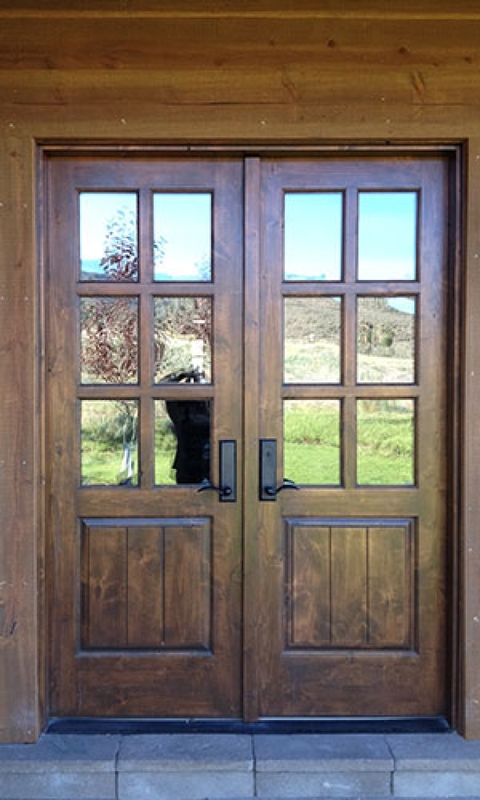 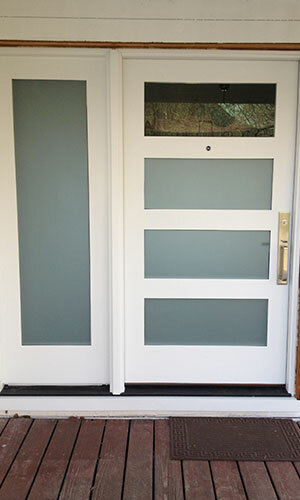 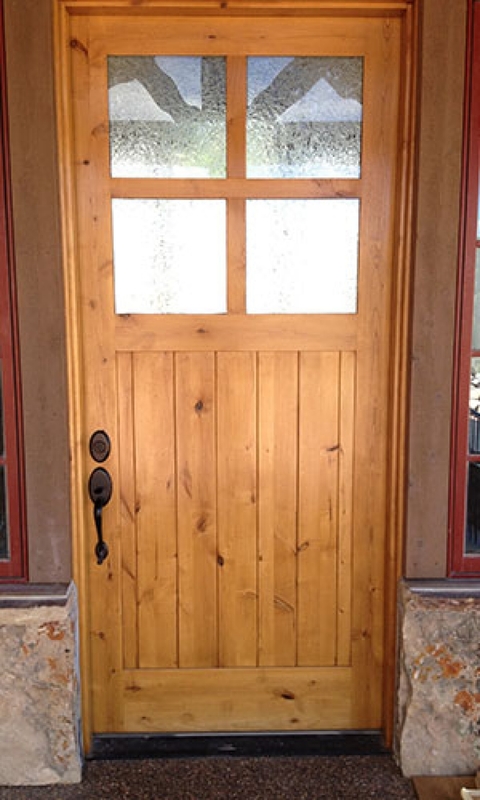 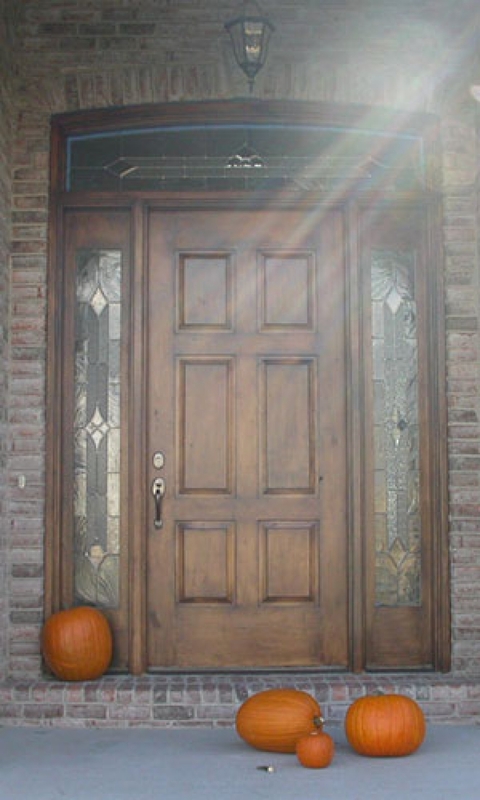 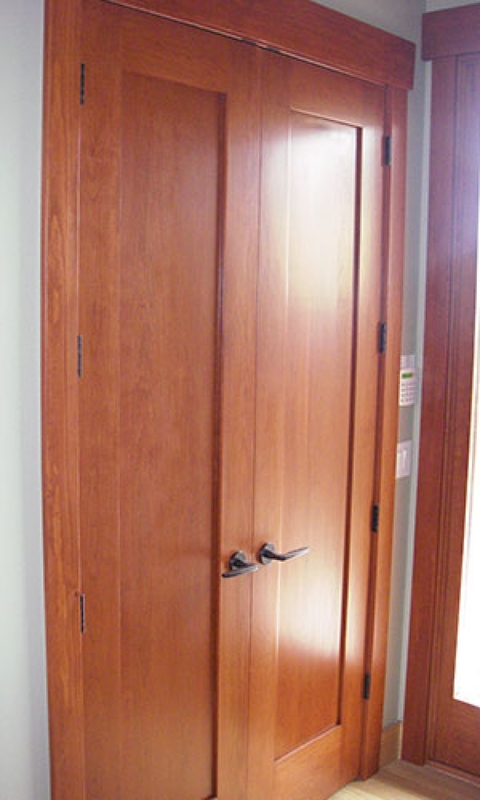 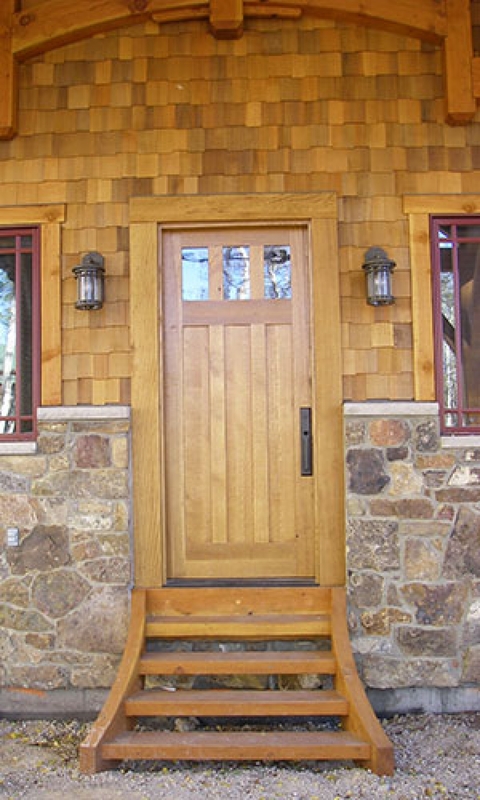 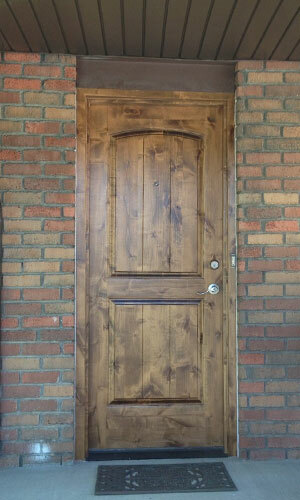 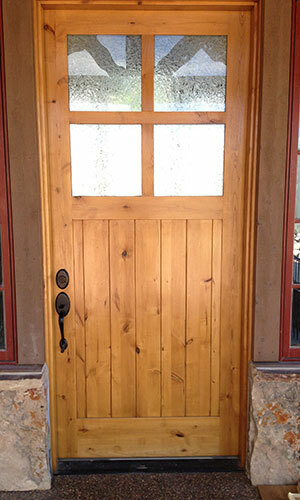 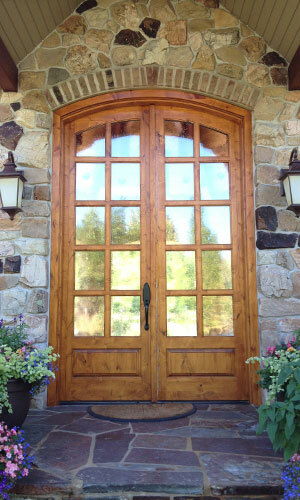 Over the years we have adapted our exterior doors to the unique climate of the Wasatch Mountains. Our experience and construction methods allow our doors to change and move with the seasons while maintaining their integrity. 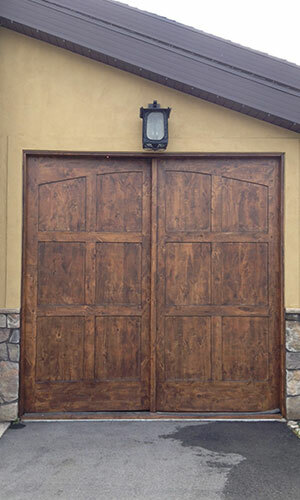 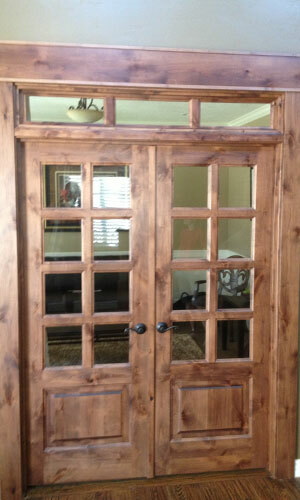 Our doors are the culmination of years of trial and error, and we still strive to further improve our craft. 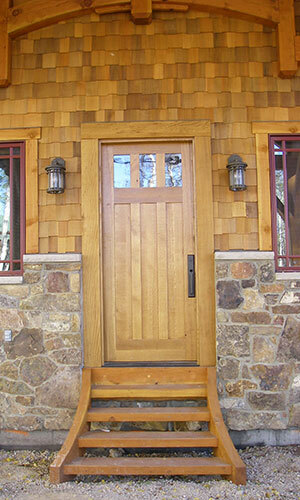 From design to installation Cascade Door Company is there for you. 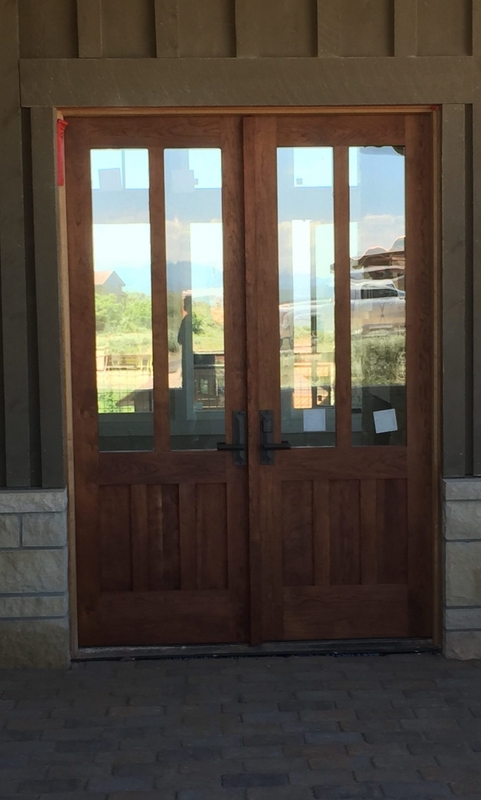 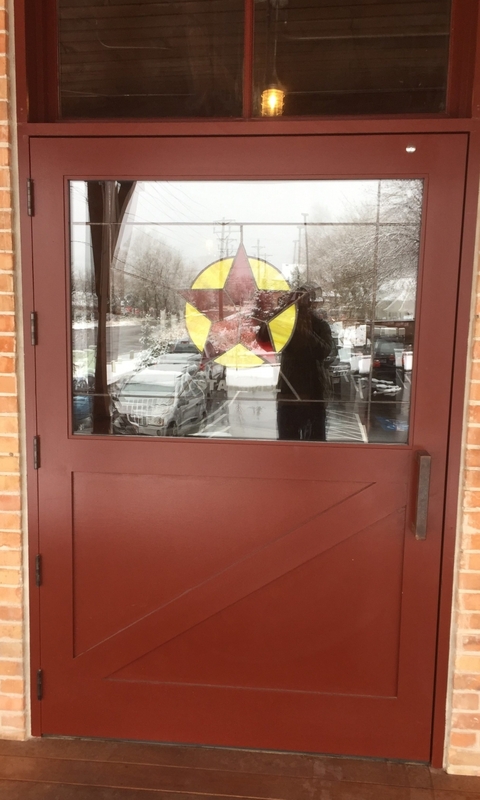 Because each door is its own project, Cascade Door Company can create any personalized style: barn doors, arched doors, with glass or without. We also offer many different species of wood to match your taste. 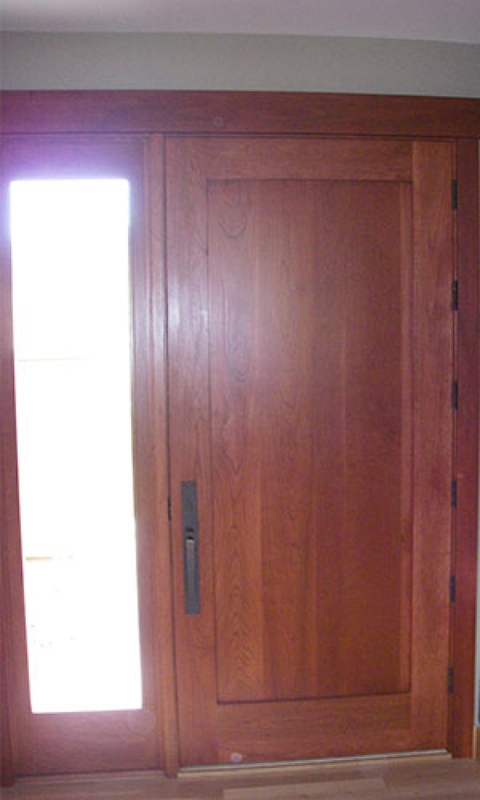 Check out our gallery to see samples of our work! 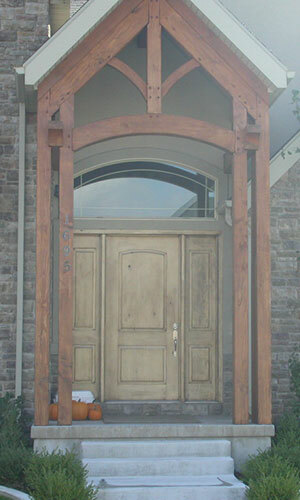 Contact us with your projects and ideas and we will work with your budget and schedule. From I-15 North, take exit #275 (Pleasant Grove/Lindon). Turn right from the off-ramp and take your first left - don't cross the railroad tracks. 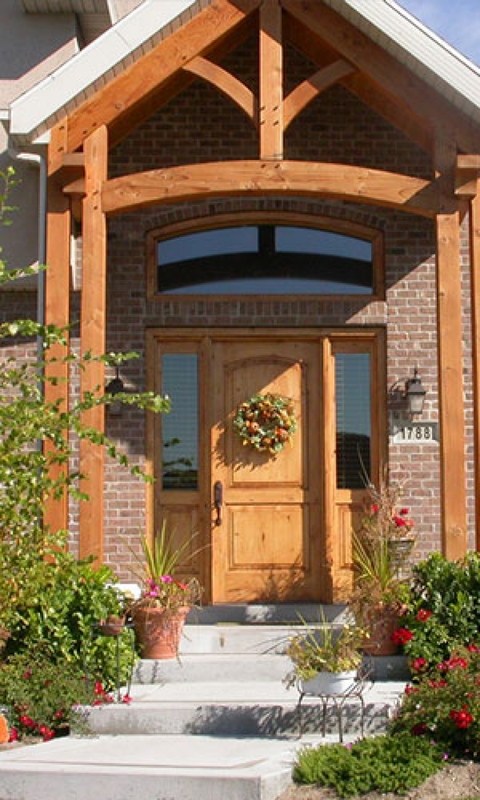 Follow frontage road back towards the freeway. 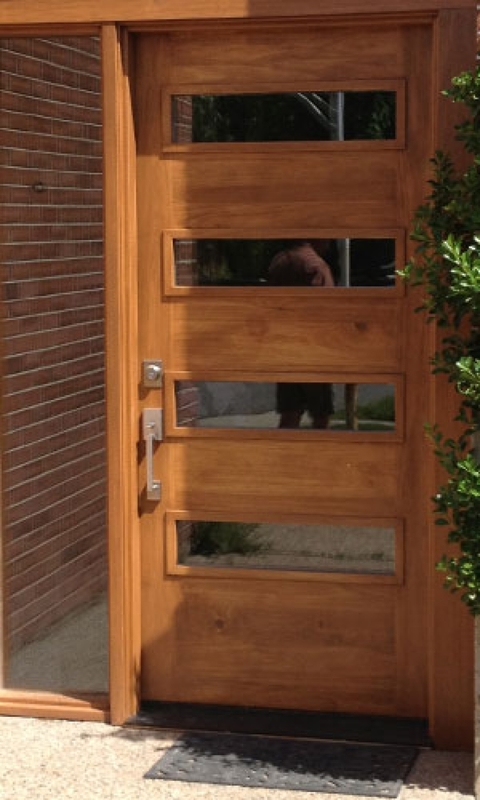 Cascade Door Company is in the first building on the left. From I-15 South, take exit #275. 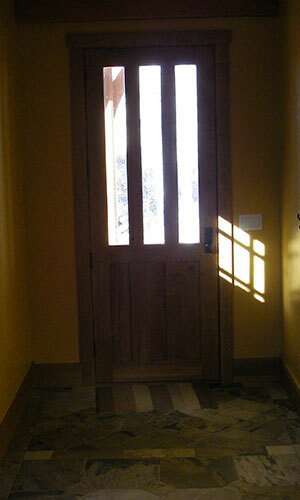 Turn left from the off-ramp, continue through the light and take your first left - don't cross the railroad tracks. 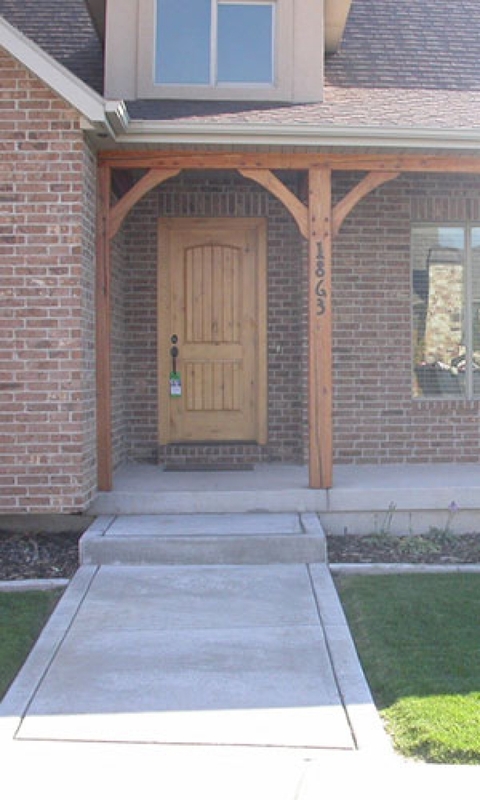 Follow frontage road back towards the freeway. Cascade Door Company is in the first building on the left.